Read the article and interview with Mitch Kowalski in Your ABA, the newsletter of the American Bar Association. 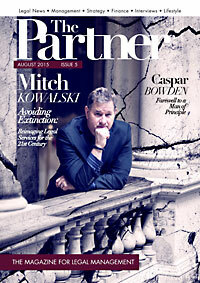 Video interview with Mitch on the Canadian Bar Association’s National Magazine website. Video of Toronto lawyers Garry J. Wise and Mitch Kowalski discussing the future of articling in Ontario, Canada. Podcast interview on UK law blog Charon QC about Avoiding Extinction. 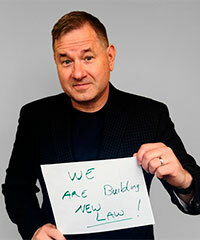 Podcast interview with UK business strategist Adrian Swinscoe about the future of the legal industry.